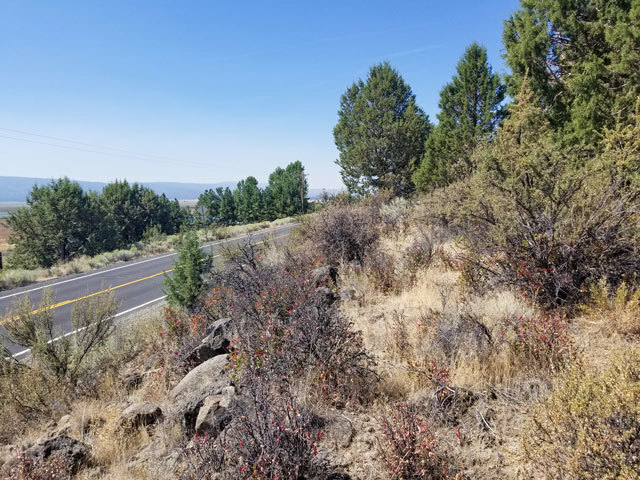 Unique 1.56-Acre Lot For Sale In Klamath County, Oregon! 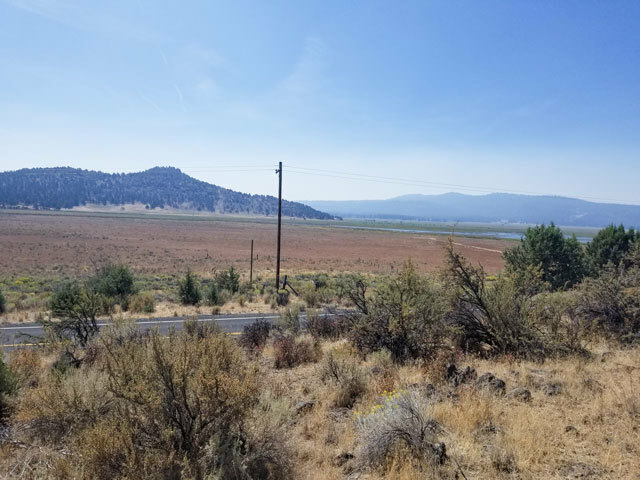 Five minutes from the beautiful Nimrod River County Park and less than an hour from Oregon�s gorgeous Upper Klamath Lake sits an open, hilly piece of land that spans 1.56 acres and is bursting with potential. 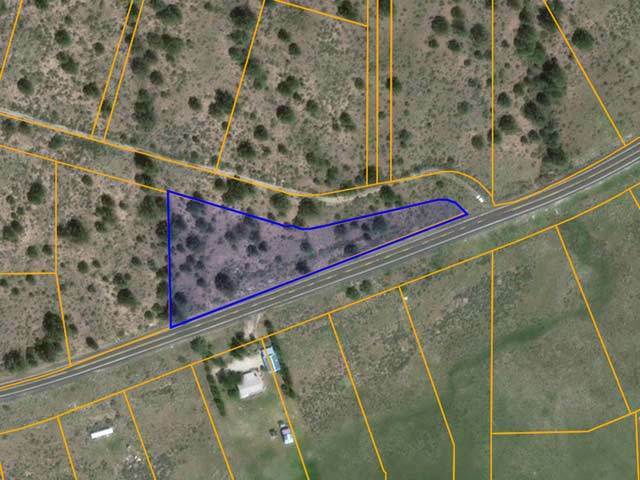 This spacious lot lies right off of a quiet two-lane road and is rural enough for peace and quiet but close enough to amenities for comfort and convenience. 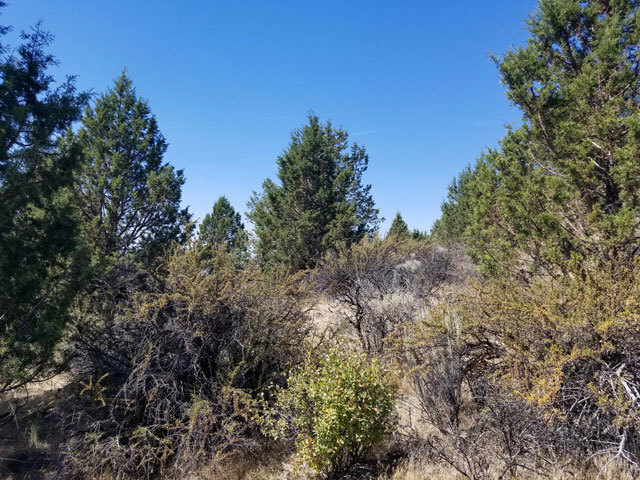 This 1.56-acre lot is located in the south-central part of the state, about an hour from the Oregon/California border. It has a diverse geography and is home to multiple species of trees, bushes, and flowers. There are patches of land dotted with mature shade trees and other areas that are wide open and feature just small shrubs. The terrain is a combination of rocky, dry ground and grassy areas, and the elevation shifts gradually throughout the property. Steep hills transition into flatlands and small valleys, and the land provides you with a breathtaking view of the mountains in the distance from almost every angle. There are a handful of residential neighbors within a few miles of the property, but overall this is a very private lot. Oregon doesn�t get enough credit for the natural beauty, stunning peaks, large bodies of water and peaceful flatlands that make up a large part of the landscape. 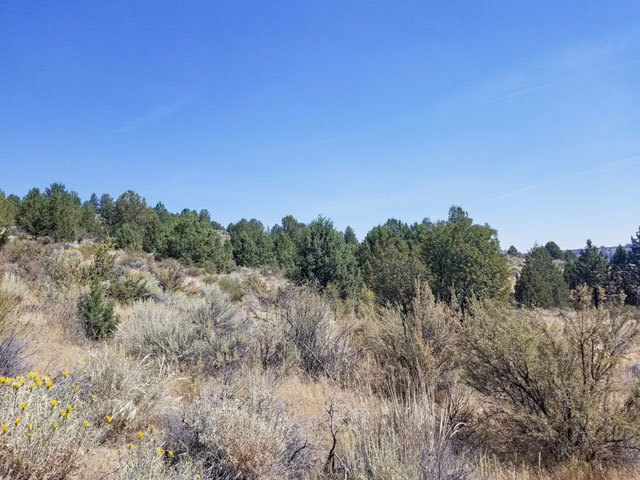 This sprawling lot puts you a little less than two hours from Fremont National Forest, a popular camping, fishing, hiking and exploring spot. Closer to the lot, you�ll find ample fishing opportunities at Wild Billy Lake, and beautiful mountains to explore in the Winema National Forest. During the winters, locals head just an hour away to the Willamette Pass Ski resort to take advantage of the steep hills and excellent ski trails. Summertime in Oregon usually reaches the mid 80�s, and there are plenty of lakes and rivers nearby for fishing, swimming, and boating. And although Oregon is technically �landlocked �it only takes four hours to get to the beach! 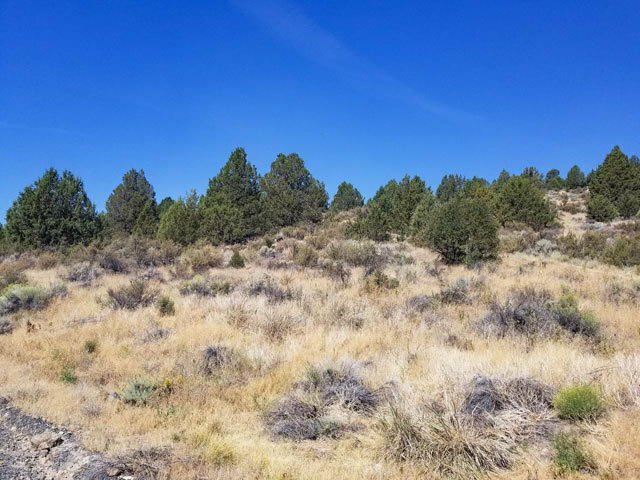 This lot is for you if you�re looking for rural and private, but still want to be close to everyday conveniences and have the option to be active in the community. This lot is about thirty minutes from grocery stores, gas stations, public schools, churches, banks, medical offices, and retail shops. Klamath Falls is about an hour away and where you�ll find the majority of local restaurants and shops. You�ll have to head a little further for big box stores like Target, but smaller, locally owned shops nearby provide the necessities. If you are in the mood for a road trip, you can get to Sacramento in six hours and to the vibrant city of Portland in just four. 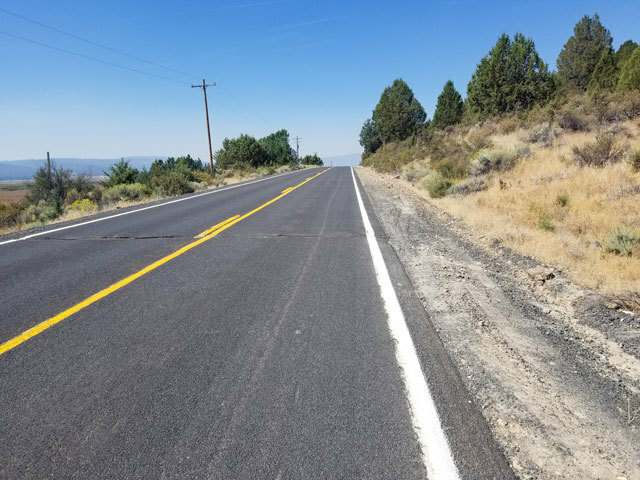 The Klamath County community comes together in various ways throughout the year, hosting things like ice cream socials, a Blues Festival, movie and board game nights, food truck events and 5K races. 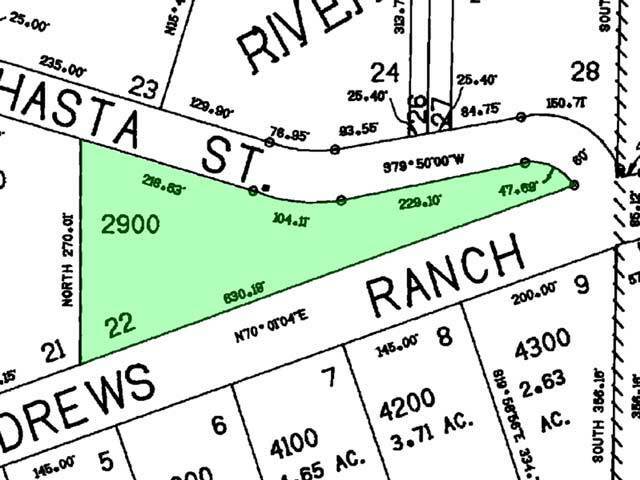 If owning land out west has always been a dream of yours, this open lot is a great place to start. 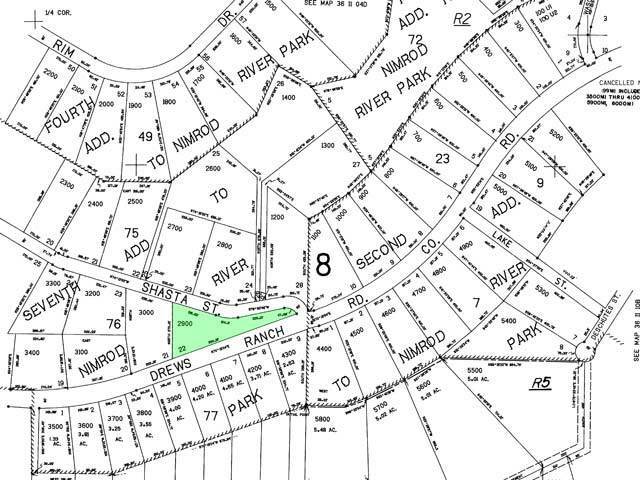 Big enough to provide space from neighbors and to do your own thing and just the right size to be manageable, this 1.56-acre lot could be the foundation for your next big idea! Assessor Parcel Number (APN): "R348136"
Fremont National Forest - 60.5 miles - 1h 45min"